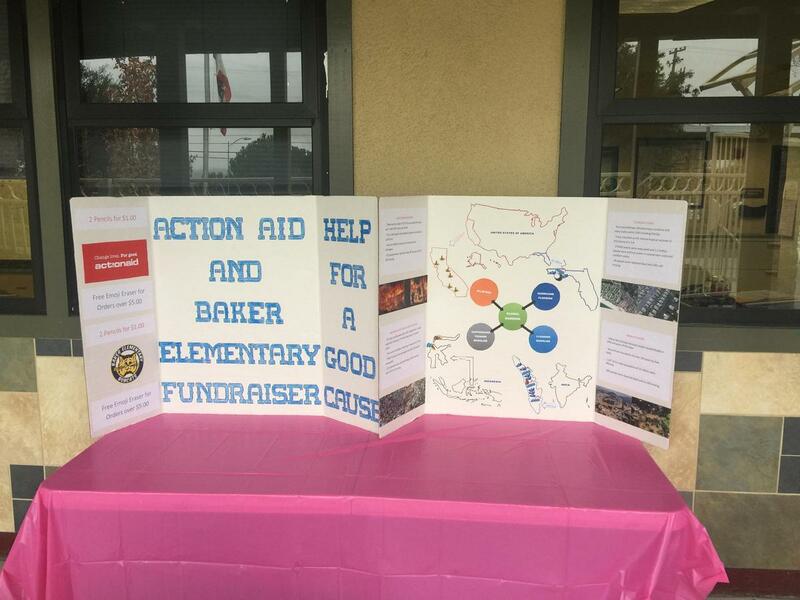 A group of Baker Elementary School students organized a disaster relief fundraiser with the theme of “Putting Lives Back Together” after learning about the loss of lives and property as a result of several natural disasters in 2018. 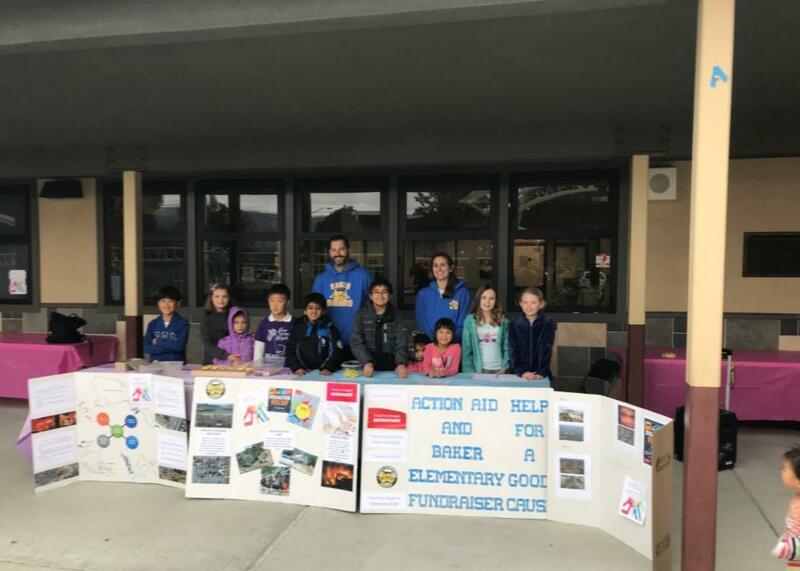 February 7, 2019, San Jose, CA: A group of Baker Elementary School students organized a disaster relief fundraiser with the theme of “Putting Lives Back Together” after learning about the loss of lives and property as a result of several natural disasters in 2018. Fourth graders Ayaan R., Niraal K., Siyuan C., David C.,Chloe P., Ainsley H., Ana A., and fifth grader Shreyas K., raised over $1600 through take-home donation envelopes and selling stationery after school in December. 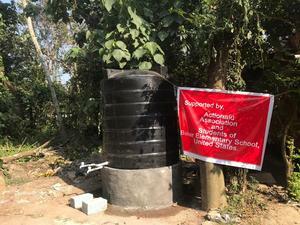 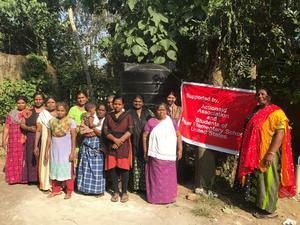 This group of friends chose to donate their money to ActionAid, for relief efforts toward earthquake and tsunami victims of Indonesia and flooding in India, and the Direct Relief and Global Giving organizations for California fire and Florida hurricane victims. 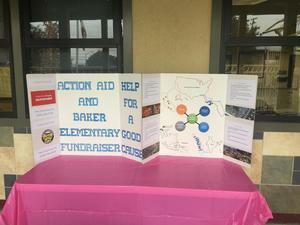 Through student-created flyers, display boards, and outreach to the Baker community, the students surpassed their fundraising goals and learned about how they could directly serve a cause they were passionate about supporting. The Moreland School District is incredibly proud of the continued efforts students, families, and community members have made to support various organizations in need throughout the region, state, and country. One of Moreland’s Strategic Plan goals is to “Prepare Students to Become Responsible Citizens.” Through providing a safe, supportive environment in all seven Moreland schools, students are demonstrating a global awareness and respect for their school, community, and surrounding environment.